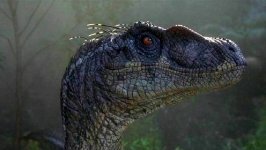 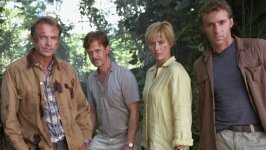 Jurassic Park III Movie Evolve or Die. 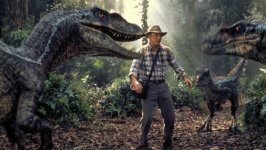 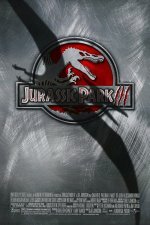 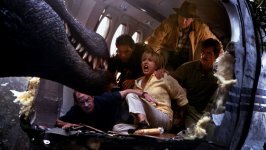 Jurassic Park III release date was Wednesday, July 18, 2001. 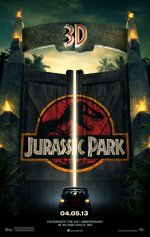 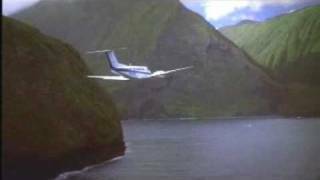 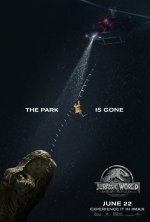 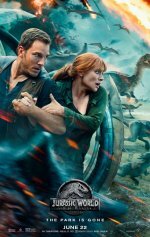 Adventure runs wild when renowned paleontologist Dr. Alan Grant (Sam Neill) agrees to accompany a wealthy adventurer (William H. Macy) and his wife (Tea Leoni) on an aerial tour of Isla Sorna, InGen's former breeding ground for prehistoric creatures. 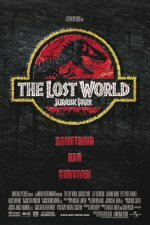 But when they're terrifyingly stranded, Dr. Grant discovers that his hosts are not what they seem, and the island's native inhabitants are smarter, faster, fiercer and more brutal than he ever imagined.